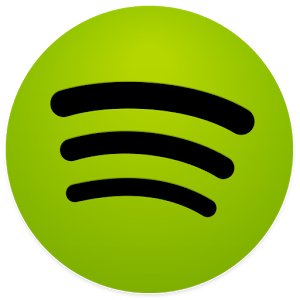 Spotify users are currently receiving an update to version 0.7.8 that pretties up the app's playlist experience. Now instead of merely display song text, the software will serve up album art. Here we have a before and after image for your convenience. In addition, listeners now have the option to long press on a previously played radio station in order to delete it. There you have it. The remaining item on the changelog appears to be a hangover from the previous release, as we recall it already being possible in 0.7.6. New: Follow people from your Profile. Tap the friends icon to find people, and discover what they’re listening to. 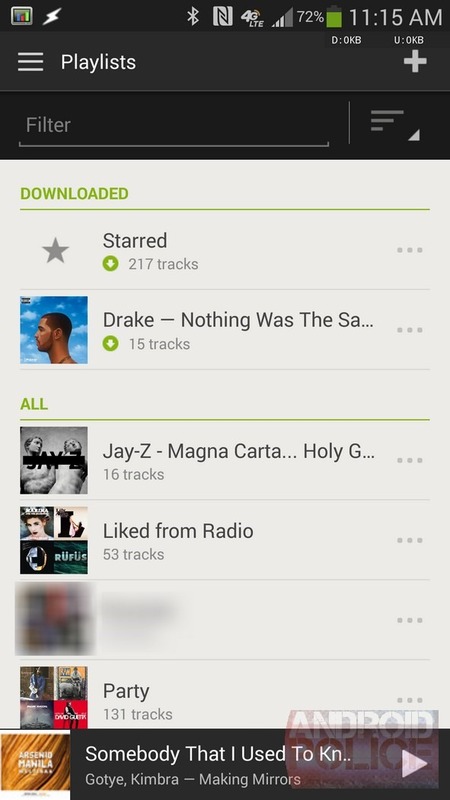 You can also see what they’re listening to in your Discover view. 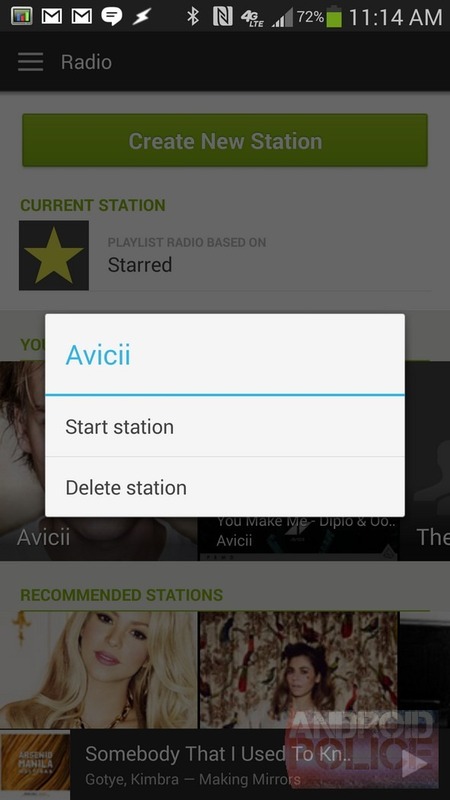 New: Long press to delete previously played stations in Radio. 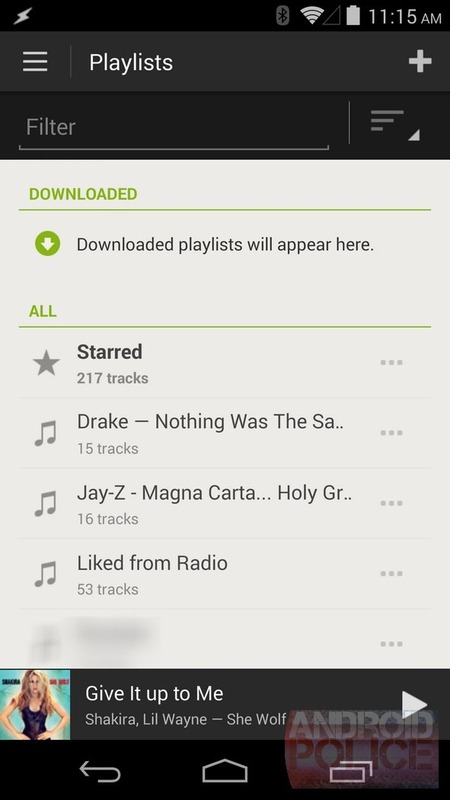 New: Your list of playlists now features pretty images. Fictitious: This app now features a removable helmet and detachable hands. This isn't a big update, but that does little to diminish the excitement of receiving an Android app with a version number slightly higher than the one before it. It's like getting a new high score. And winning. Get the app below.